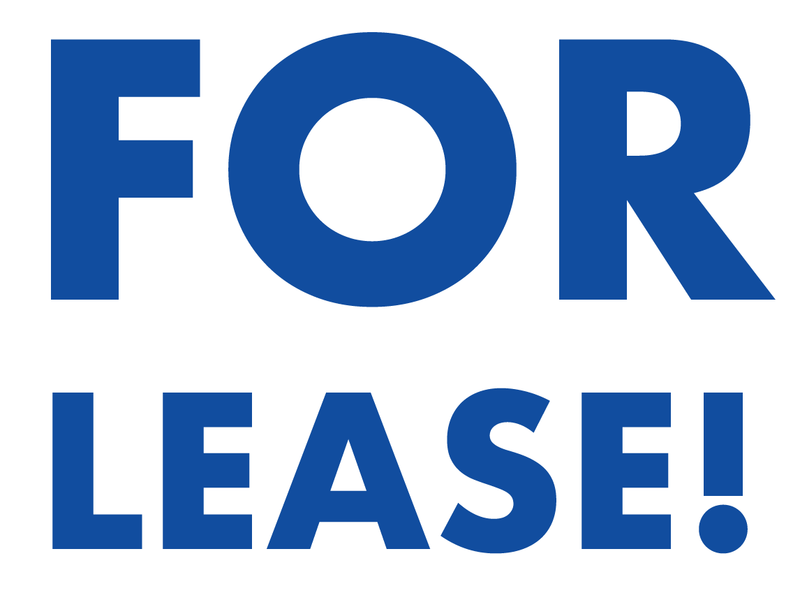 The Anchorage Community Development Authority (ACDA) has listed a lease space that measures approximately 1,370 square feet located at 245 W 5th Avenue with Jack White Commercial. This property is located just under the 5th & B parking garage and is adjacent to the 5th Avenue Mall and Anchorage Museum Key tenants at the 5th Avenue location are EasyPark, Anchorage Community Development Authority, Alaska State Trooper Museum, Midnight Sun Café, and Propaganda Photography Studio. To obtain further information about the property, contact Carl Kuhn, CCIM, at 762-5887 of Jack White Commercial.